 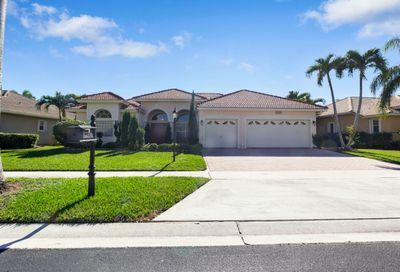 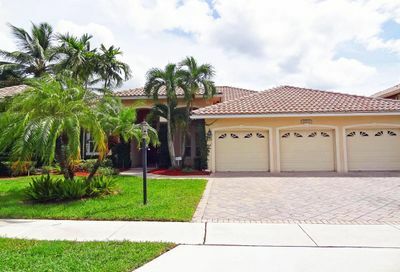 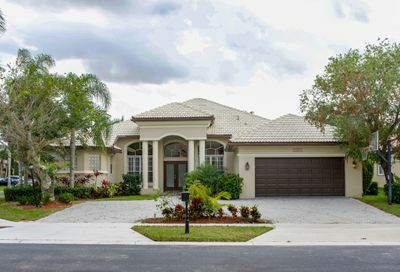 Boca Falls is a guard gated community located in West Boca Raton, FL. 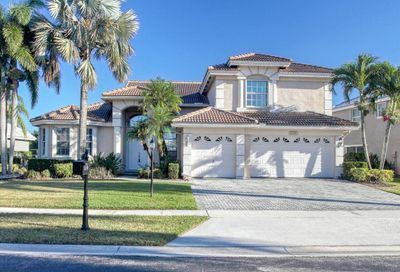 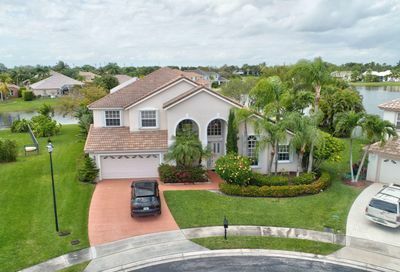 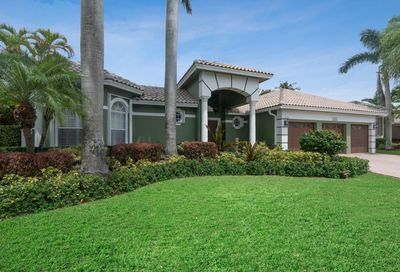 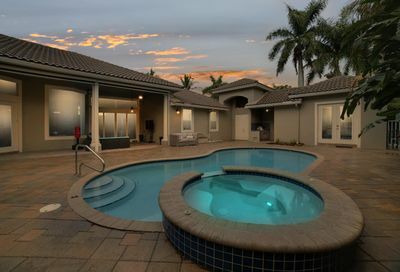 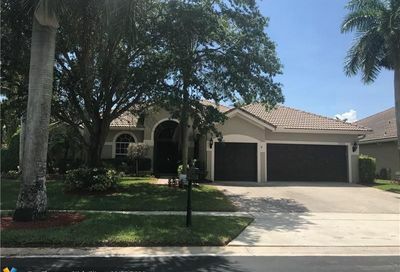 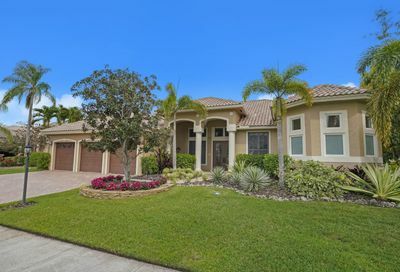 The neighborhood features single family homes built around a private pond and the amenities include a clubhouse with fitness center, community pool, tennis courts, and playground. 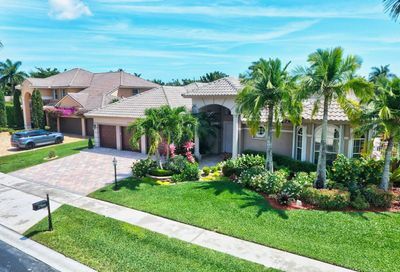 Boca Falls residents have easy access to schools, places of worship, shopping, dining, and county parks. 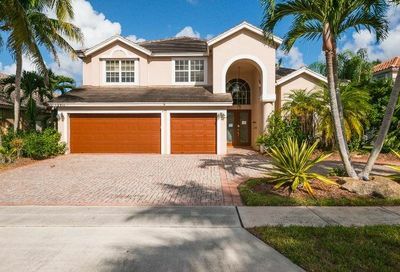 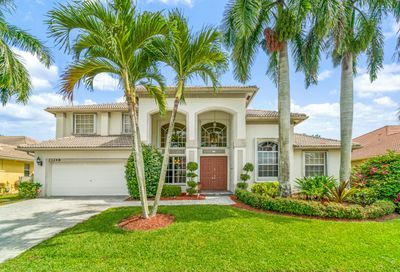 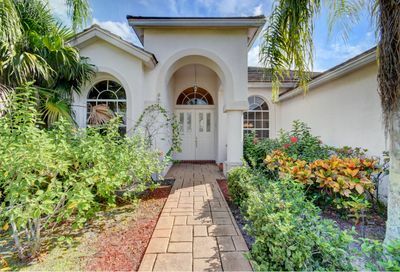 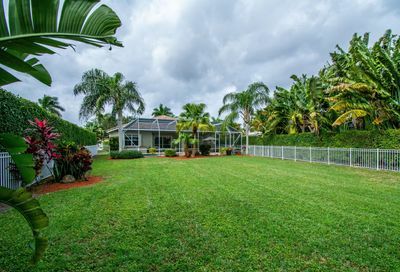 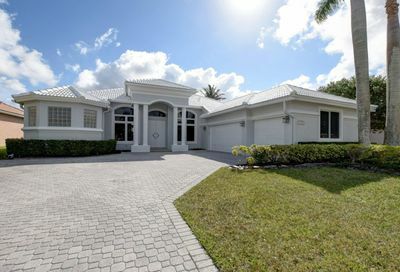 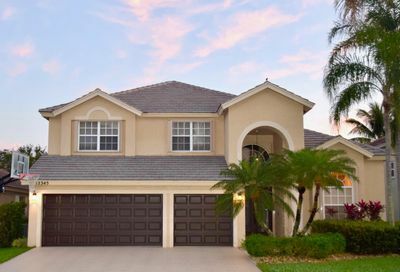 Thinking of selling your Boca Falls home?